Forza racing was originally founded by Jamie Croxford (left) back in 2011. Jamie has a successful background in motorsport himself which he uses to help his drivers develop their talent to its full potential. 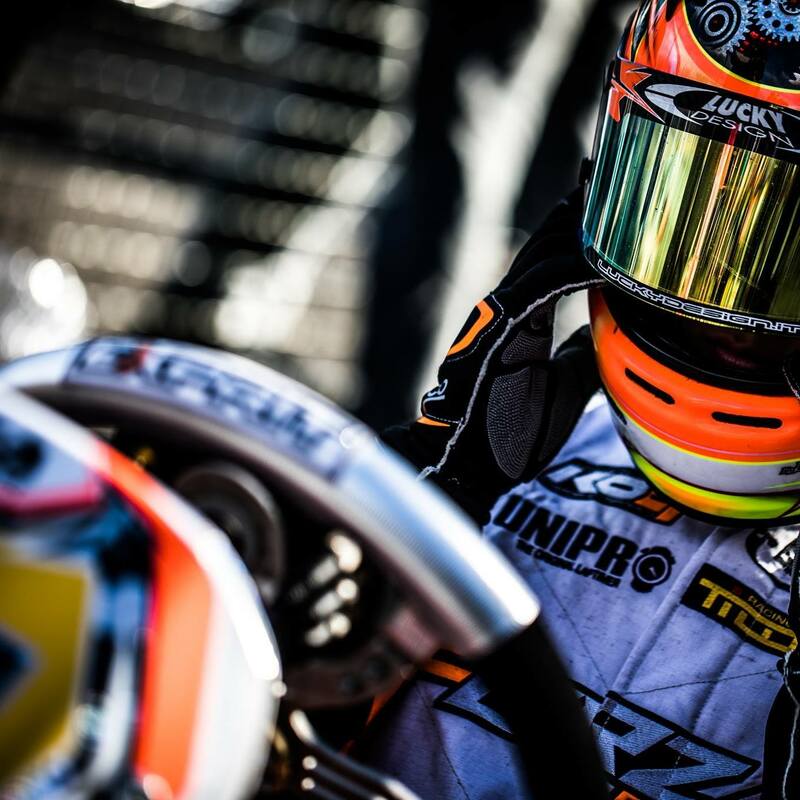 We are a British based International Kart Race Team competing at the highest level on the World Stage in both Junior and Senior categories, achieving some great results across the board, from CIK European Champions, British Champions, WSK Winners to name a few. 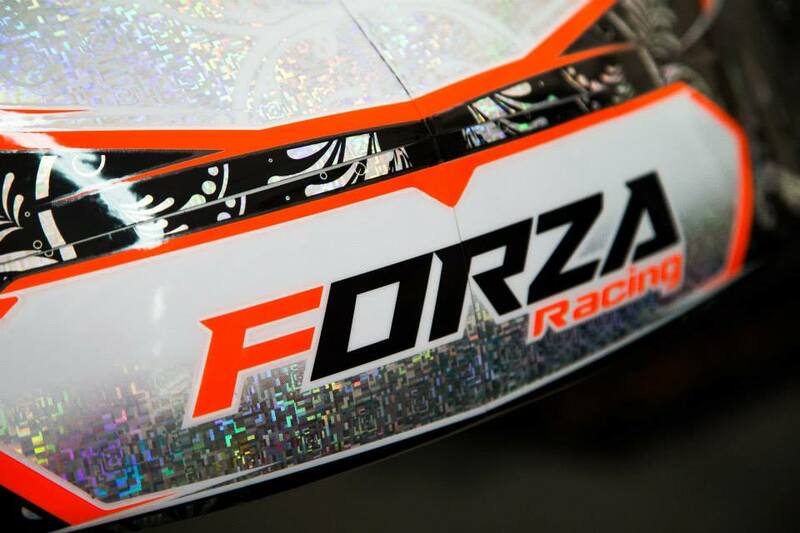 We place extra focus on developing the drivers who race with us in addition to the equipment. We believe with us drivers truly get the help and guidance they need to progress. Detailed and in depth data analysis one to one after each session. 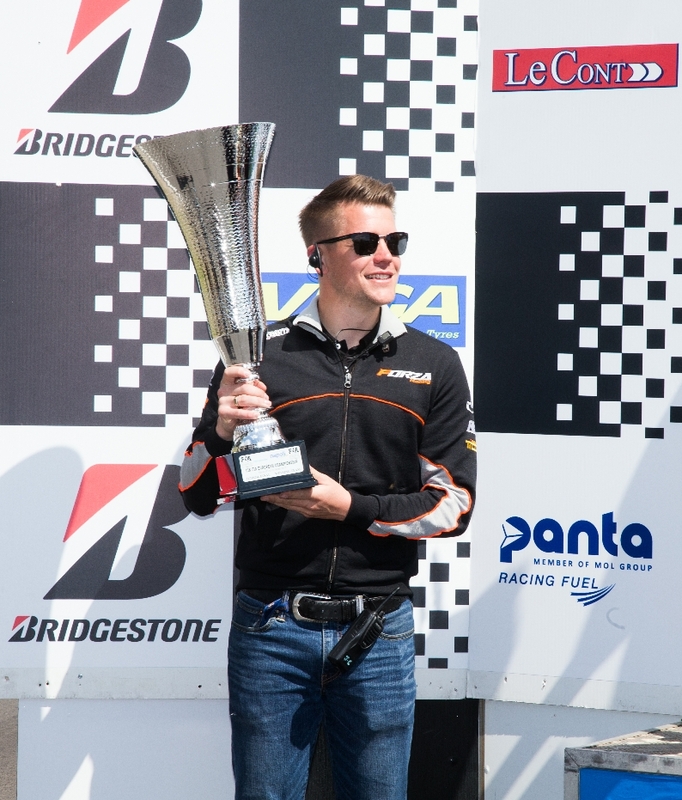 With a successful background racing himself Jamie is well placed to offer his experience to aspiring young drivers. At Forza we provide advice on health and fitness programs for drivers. We also benefit from an affiliation with Pro Performance. As a keen fitness fanatic Jamie is able to pass this knowledge on to our drivers to complete their preparation for competitions.